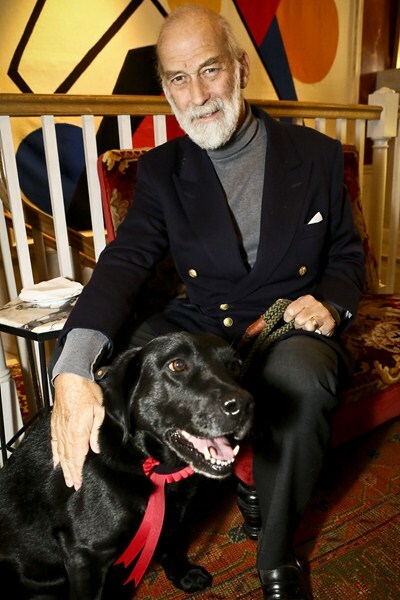 I would expect so, that is Prince Michael of Kent. Thank you, David! I kept thinking that I knew who this person was but could not place him.